Tim & Lou Ann Upchurch is there to help you find your ideal home in North Carolina. 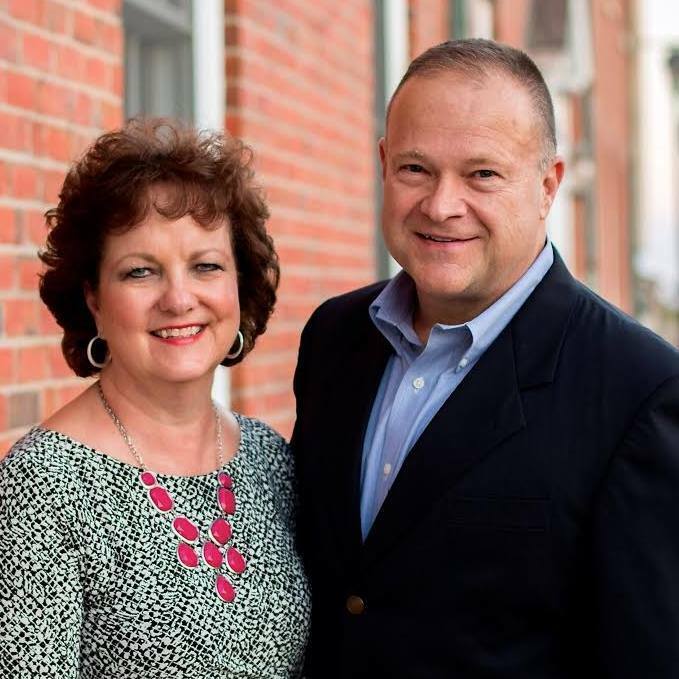 Tim & Lou Ann Upchurch is a real estate agent in Garner, North Carolina. Tim & Lou Ann Upchurch's main goal is to assist sellers and buyers in marketing and purchasing property for the right price under the best terms! Contact Tim & Lou Ann Upchurch Today!